One of the biggest issues (and complaints) I see on social media is that parents are struggling with homework. The biggest struggle? Math and the Common Core. Since the Common Core standards were developed in 2009, most of our classroom parents have not been exposed to "this type of math." This leaves them (and their children) frustrated during homework time. I feel the best way to help parents is to offer them information such as my top 6 free math websites that I am sharing here. Khan Academy started years ago as a collection of math how-to videos on every math topic imaginable. I stumbled across it as a teacher looking for a way to beef up my knowledge on math topics (I’m more a literacy fan than a math one) before teaching that concept. Now it’s a great free resource to give to parents who are struggling understanding some of the more foreign math ideas that the Common Core has introduced. First and foremost this math website rocks for how-to video tutorials on specific math topics. Parents that say "I just don't get it" or "why do you have to do it that way?" 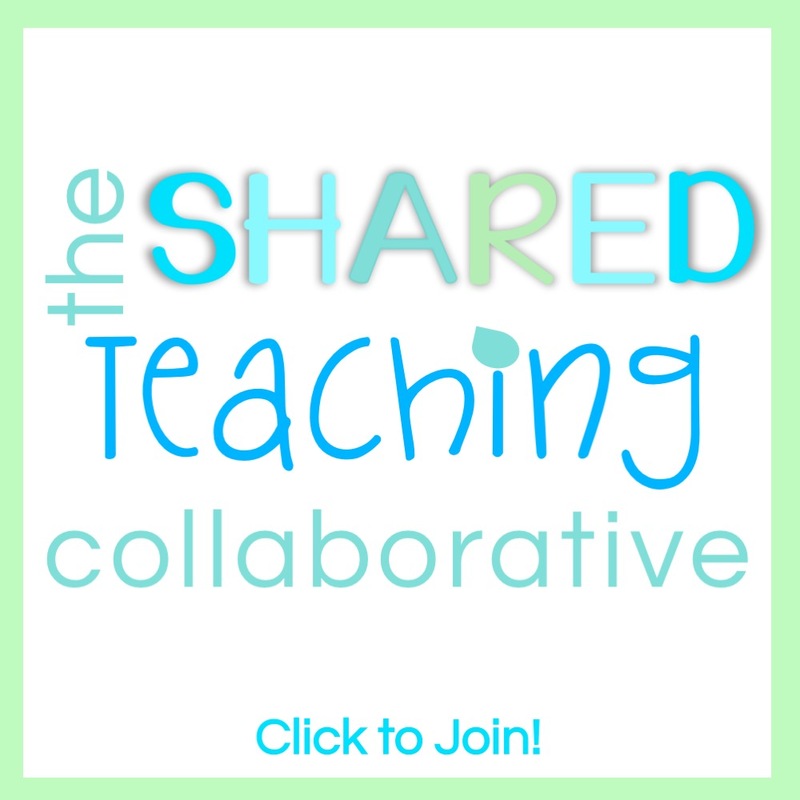 might appreciate watching these videos and learning alongside their child. The website acts as a self-paced math training course for students (young and old alike). Parents or teachers can give kids their own log in to work through a series of videos and exercises. Teachers can easily look up topics being taught in their classroom and add the direct link to parents in the weekly newsletter so they can easily help out at home. Another great benefit of this site is it provides a way to give students a second lesson on that math topic while at home. 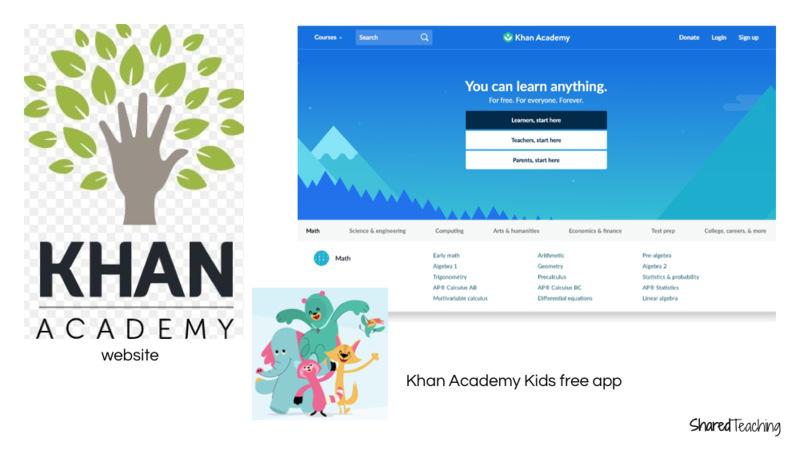 Khan Academy has just launched Khan Academy Kids App that will appeal to younger elementary students for all of the great reasons above that I love the regular Khan Academy. 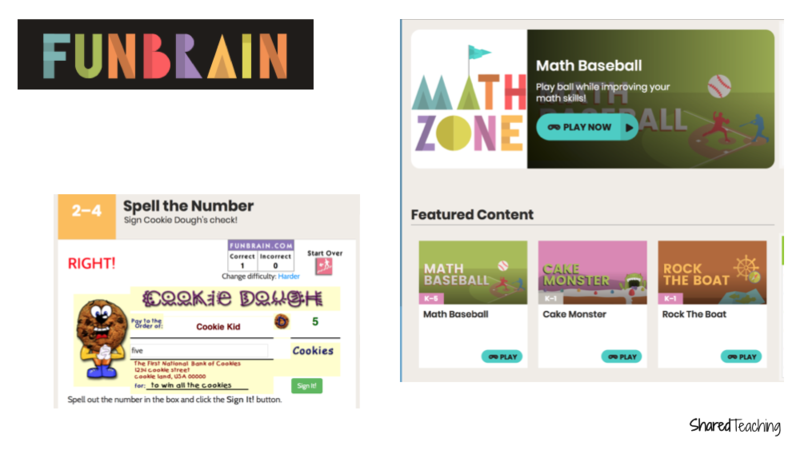 A free website started by a teacher that boasts a large variety of fun, award-winning educational games. Parents can feel confident allowing their child to play these fun educational games as the website is marked as a KidSafe site. The website has many games for pre-K through 5thgrade students on skills that align to classroom standards. 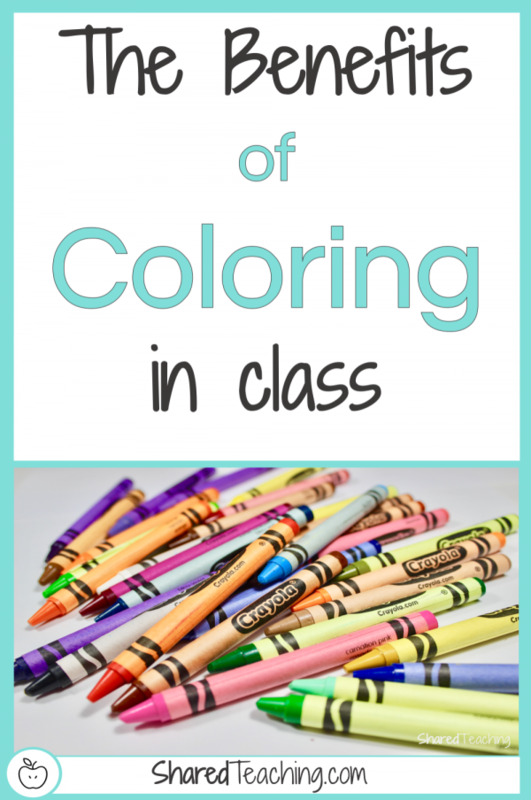 This means it’s perfect for enrichment or remediation practice at home. As a teacher you can recommend a category to the parents specific to the needs of a particular child. I also love that it’s a great website to recommend for reading or math practice and covers the categories of letters, numbers, holiday, strategy, and skills. Now they even have some videos to encourage hands-on arts and crafts activities at home. A collection of standards based skill questions on a particular topic such as counting shapes up to 5 specifically for pre-K through high school students. When you recommend the site for parents you could include the weekly math topic link on your newsletters as the site has over three hundred math skills for each grade level that are standards aligned. My favorite features are that the site gives you a mini-reteach if you submit a wrong answer and that it gives you 2 remedial skill links for each skill choice. 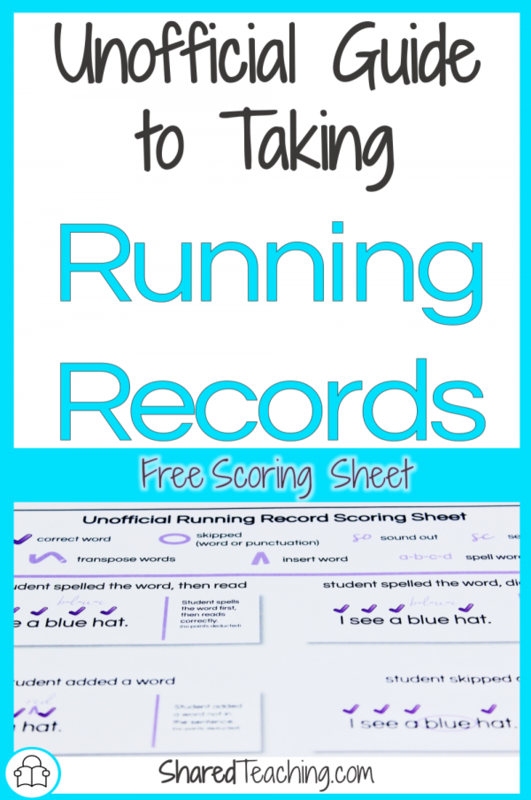 For instance if you are working on identifying numbers on a hundreds chart it offers counting on the hundreds chart or counting tens and ones up to 99 as practice skills before identifying the numbers. 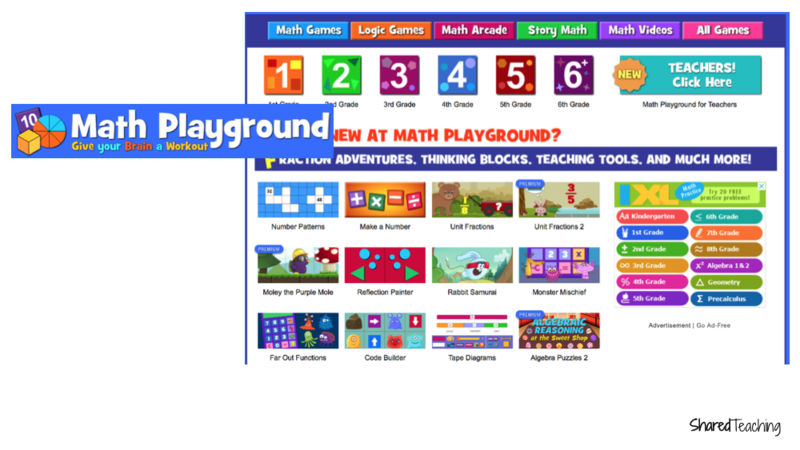 Math Playground is another math website started by a teacher that offers online math games, logic puzzles, and problem solving activities for students in first through sixth grade. Each game and video you click on gives you an easy-share button for Google classroom. 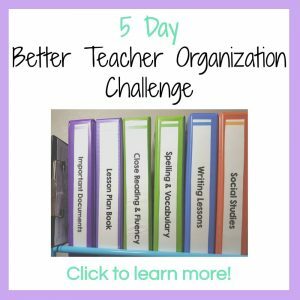 There is a teacher section where they have placed the games categorized by the common core objectives so it’s easier to find specific games to recommend for home practice. The games are engaging enough to provide even reluctant math students several minutes of math practice. A newer website with a collection of interactive math games for students in kindergarten through sixth grade. Parents can help coach their child using the online manipulative area which has base 10 blocks, pattern blocks, a choice of 5 or 10 frames, and a number line. 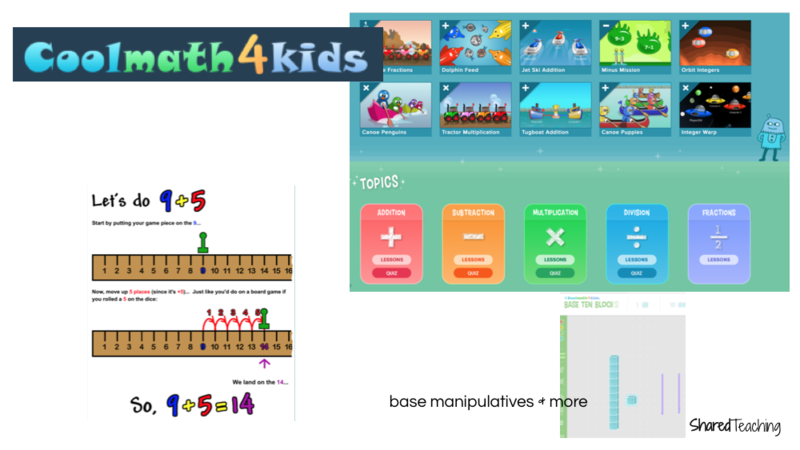 I also love that this site has several written lessons with colorful visuals in the topics of addition, subtraction, multiplication, division, and fractions. 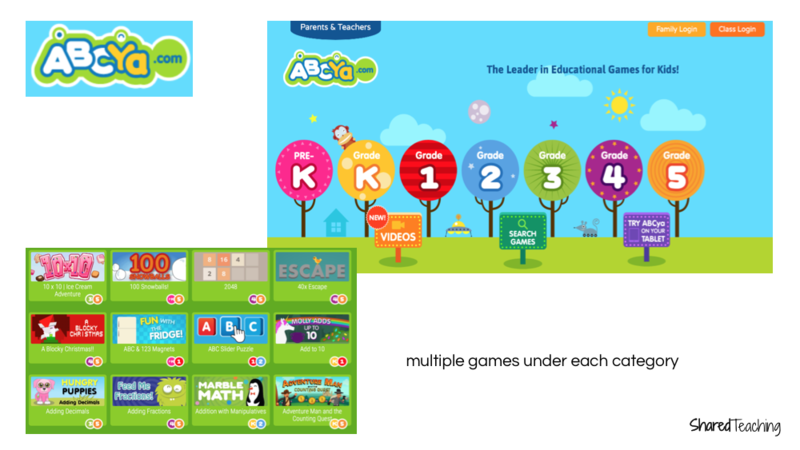 A collection of interactive games and videos in reading and math for pre-k through 8thgrade students. The website is easy to search for specific grade levels or math topics. I also like that there are several really unique games such as Cake Monster for learning to count on a number line and Spell the Number which asks students to spell number words on a check. 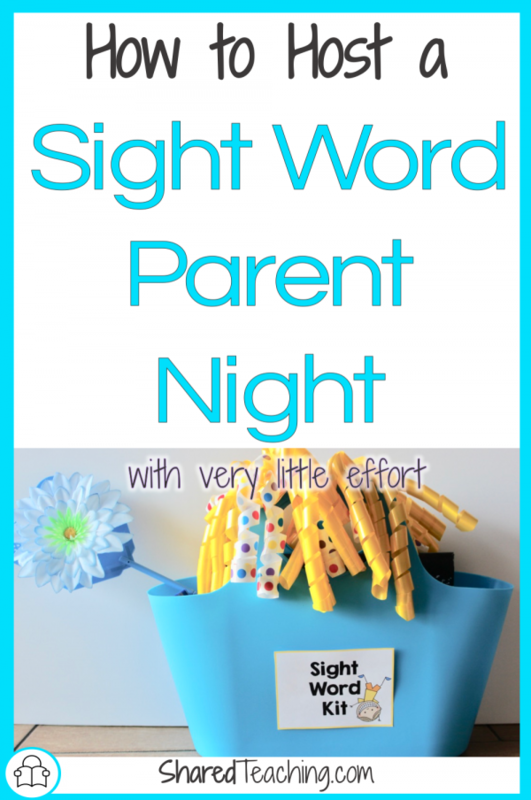 Looking for more ways to help parents at home? Try my Parent Guides where I provide a ton of tips for working with students at home in the areas of reading, math, and writing. Plus they offer a brief overview of the Common Core big expectations for that school year. Available in my TpT shop or click the picture below to go right there. 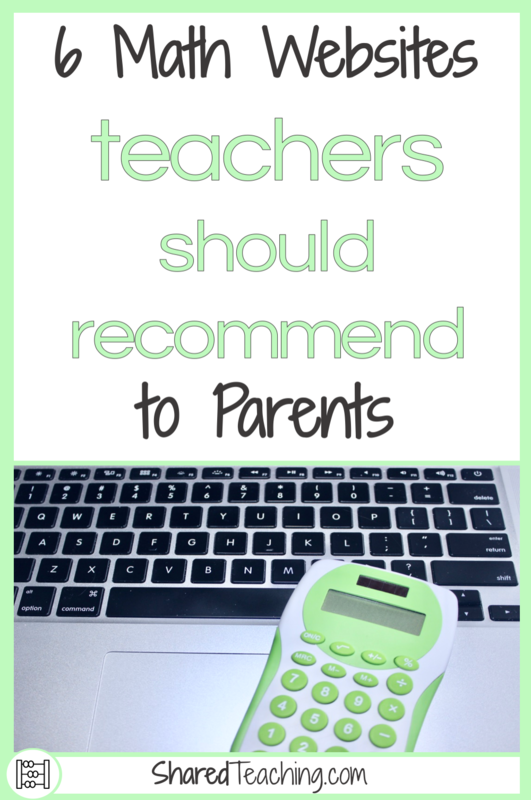 What are your favorite math websites to recommend to parents? Tell me in the comments below. Great websites for math and other topics! 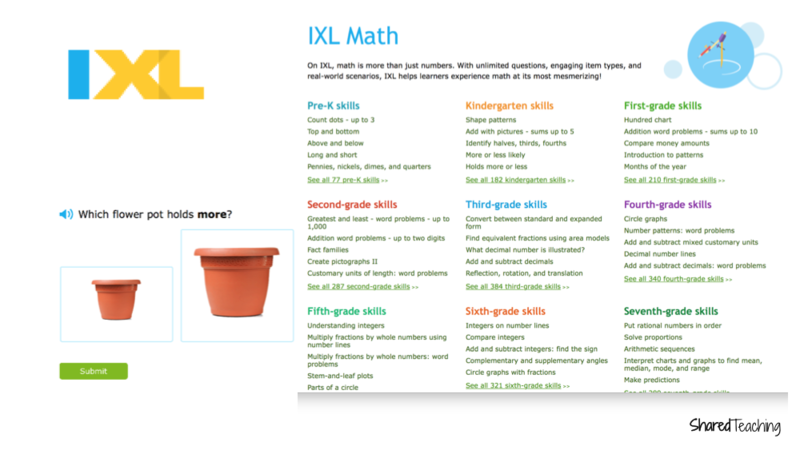 Our school uses IXL and Khan Academy quite frequently. Math Playground is the only one you mentioned that I had not used or seen before. I will have to check it out. Thanks for a great post! I am glad you were able to find a new website to check out. Thanks for stopping by! Please allow me to be the sidekick to your creative superhero-ness.